*AdvaCare Nitroxinil Injections is GMP certified. **AdvaCare Nitroxinil Injections is manufactured in our facilities located in China, India and USA. AdvaCare is a GMP manufacturer of Nitroxinil injections. Nitroxinil is a narrow-spectrum anthelmintic effective against a few roundworms (mainly blood-sucking species) and against certain myiasis. Nitroxinil is very effective for treatment of infestations with mature and immature Fasciola hepatica in cattle, sheep and goats. It also acts against adult and larval Haemonchus contortus in sheep and goats, Bunostomum phlebotomum, Haemonchus plucei and Oesophagostomum radiatum in cattle. It is not effective against tapeworms or most external parasites. It is not used in swine, poultry, horses or pets. As with all veterinary medicine, some unwanted effects can occur from the use of nitroxinil injections. Always consult a veterinary physician or animal care specialist for medical advice before use. Always consult a veterinary physician or animal care specialist before using nitroxinil injections. 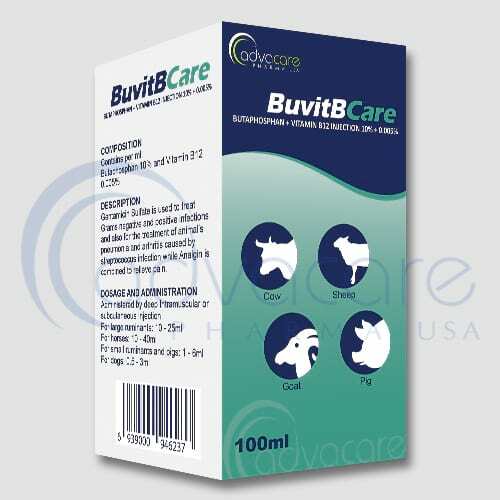 Nitroxinil injections is indicated for the treatment and control of Fasciolosis (larval and adult stage) caused by Fasciola hepatica and F. gigantica; gastrointestinal parasitism caused by Haemonchus spp., Bunostomum spp., Oesophagostomum spp., Oestrus spp. in cattle, sheep, goats and camel, as well as Ancylostoma spp. and Uncinaria spp.in dogs. 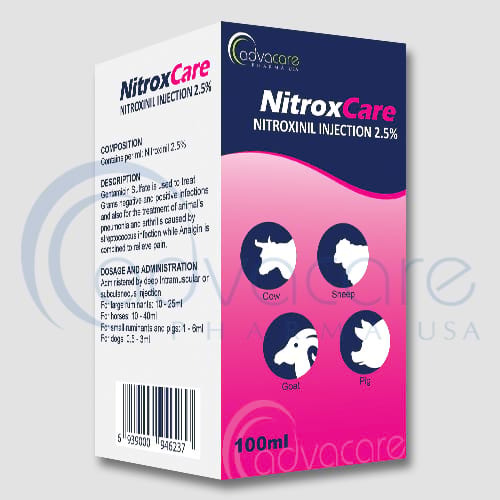 Nitroxinil is developed and tested for its use in cattle, sheep, goats, camel and dogs. 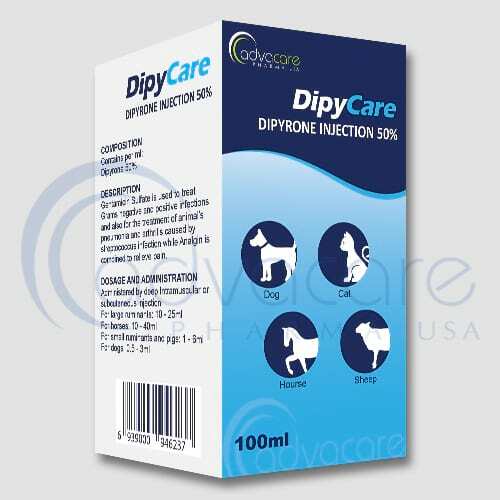 Do not use in animals with known hypersensitivity towards active ingredient. Do not use in animals producing milk for human consumption. 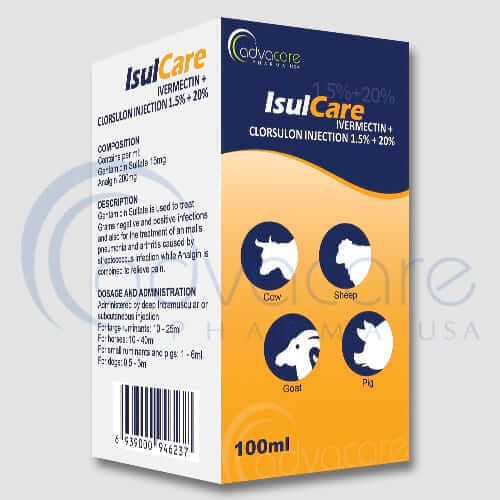 Usual dosage is as follows: 7-20mg subcutaneously in cattle, 7-15mg of nitroxinil per kg body weight in sheep and goats and 10-13 mg of nitroxinil per kg body weight in swine. Nitroxinil injections shouldn’t be administered if any hypersensitivity is discovered. Withdrawal period: meat – 30 days; milk – 5 days. Dose only cows on dry period. 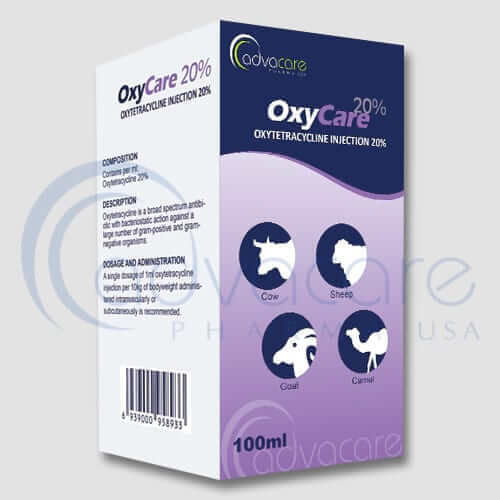 Administration of nitroxinil is recommended in all the stages of pregnancy (however, in the last third, the product must be managed very carefully under veterinarian supervision); it does not affect fertility, gestation nor fetus formation, and it does not affect the reproductive performance of stallions. In case of intoxication, keep the animal in a cold environment and administration of dextrose by endovenous route is advisable. In case of ingestion, washing of the mouth is recommended and seek immediate help from a veterinary doctor. Seek medical attention in case of accidental injection. In the event of accidental over dosage, dextrose saline solution should be administered intravenously. Keep the animal in cool environment.